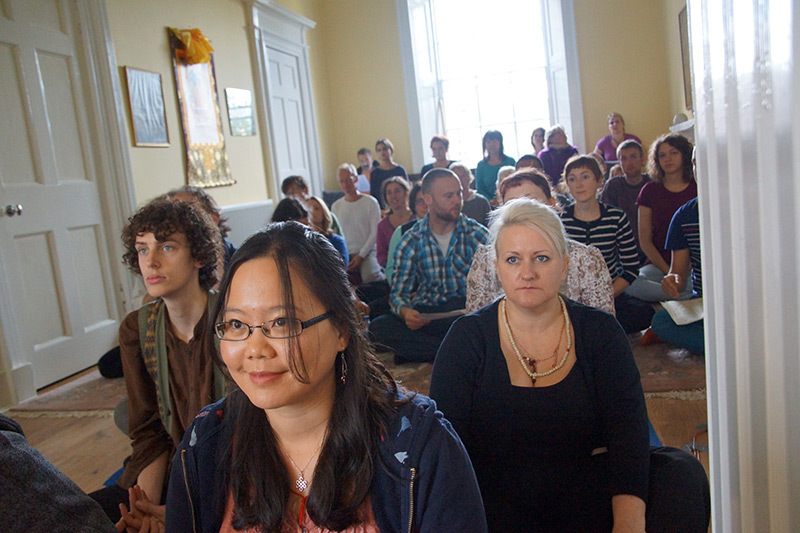 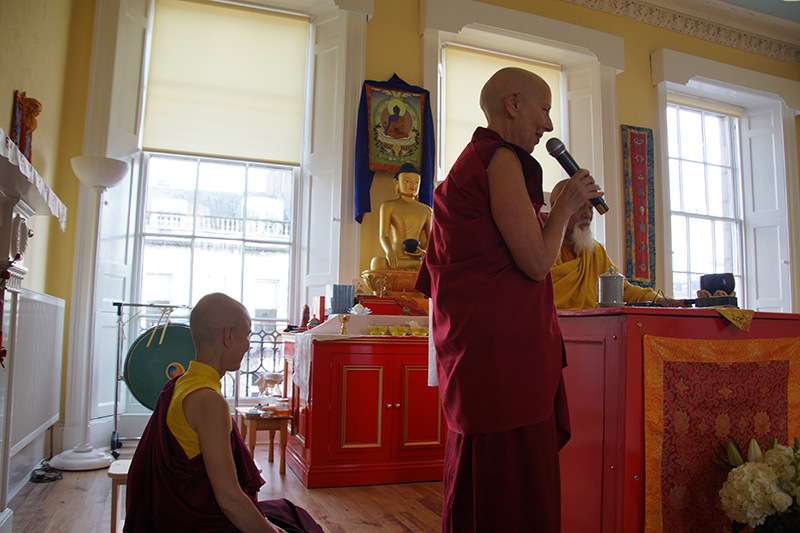 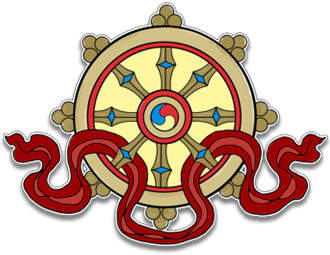 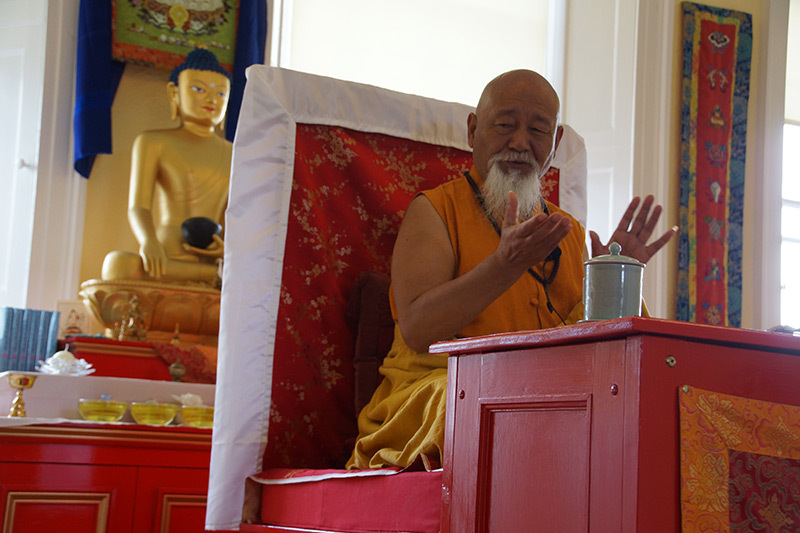 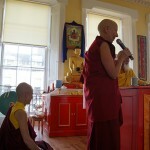 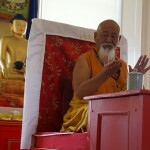 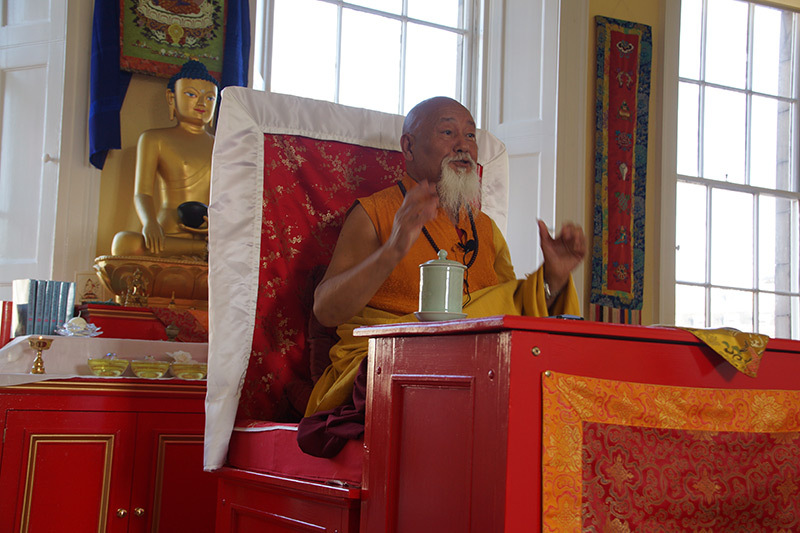 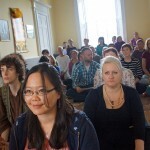 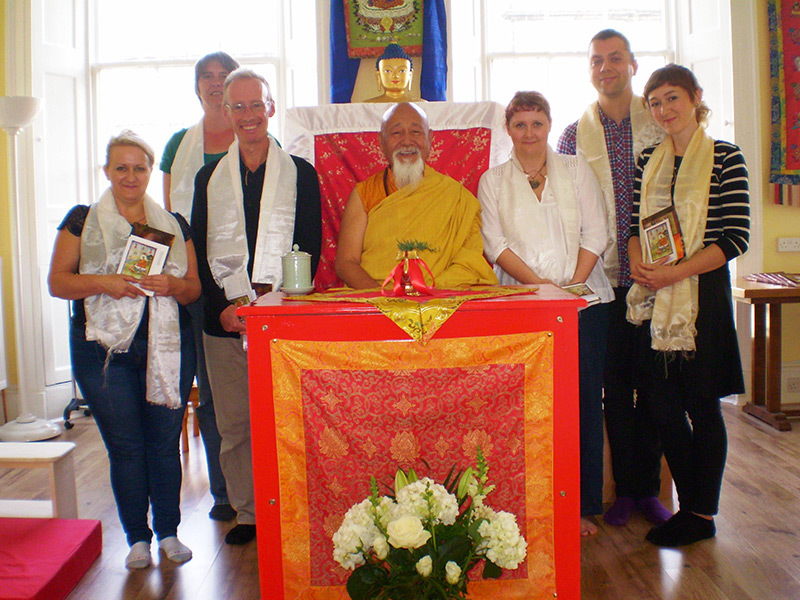 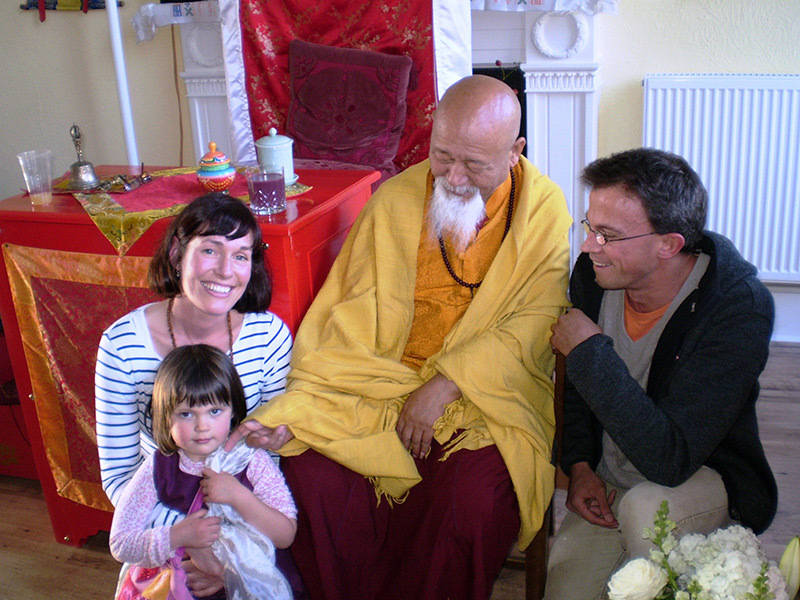 Lama Yeshe Rinpoche gave teachings at Samye Dzong Edinburgh on 28 and 29 September 2013. 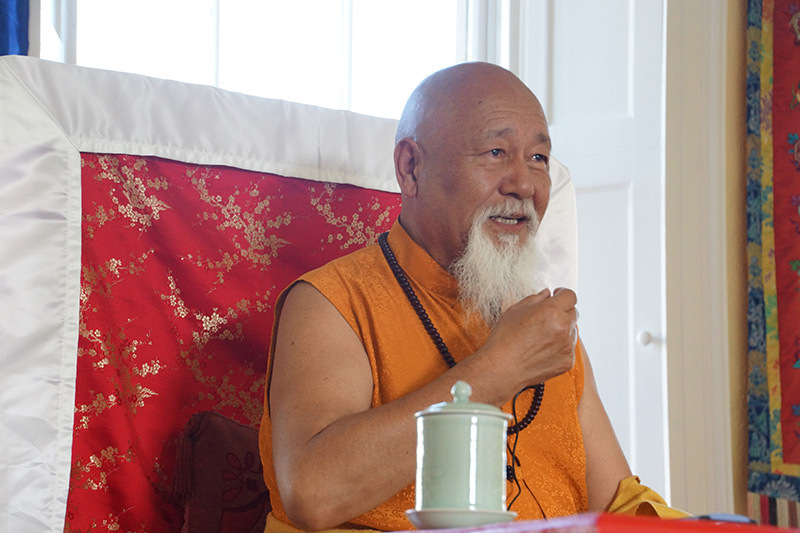 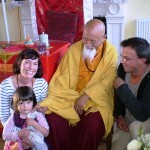 Audio recordings from Lama Yeshe’s teachings are now available from our shop. 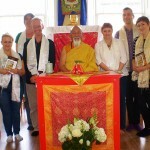 Click on the images to see them at full size. 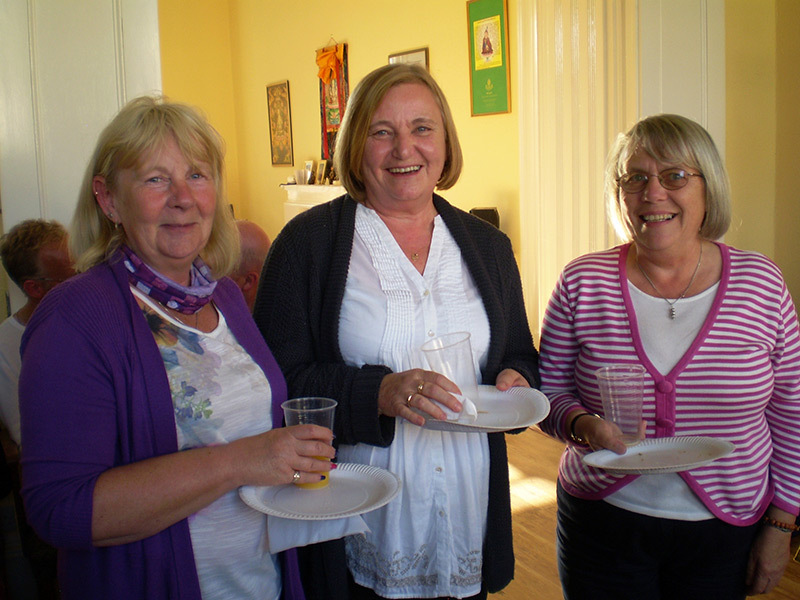 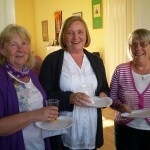 See our Weekly Programme page for regular events and exercise classes.